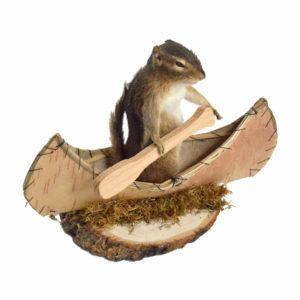 Funny taxidermy, Novelties taxidermy, weird taxidermy at Art by God. 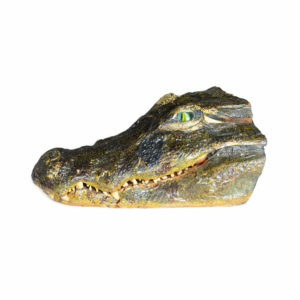 Our novel, freaky, funny creations are bound to please, delight and even shock you! 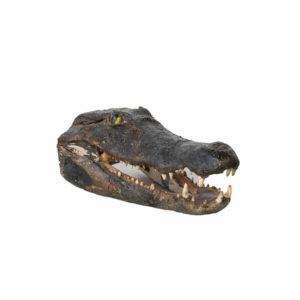 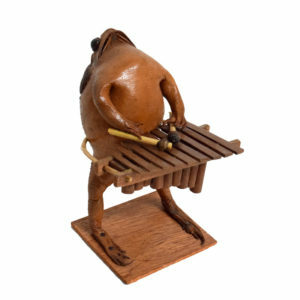 Some of our weird and oddly fun pieces could even scare the devil and make St. Peter laugh! 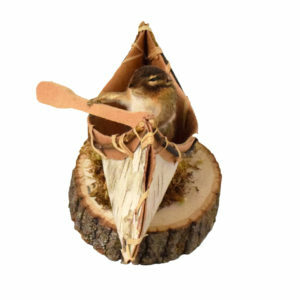 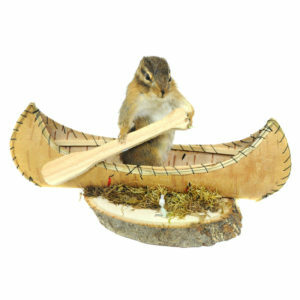 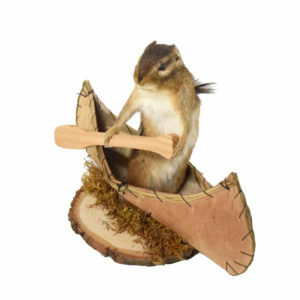 From Jackalopes, golf playing Caimans to pistol packing squirrel’s, we have Chipmunk in Canoe, Bullfrog Ashtray, Baseball Frog, Drunk Raccoon, Cowboy Squirrel. 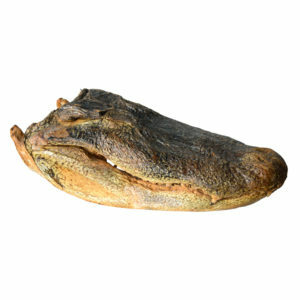 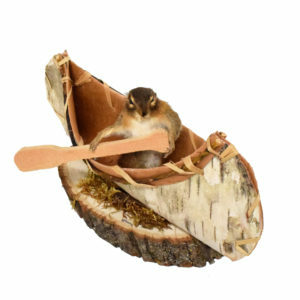 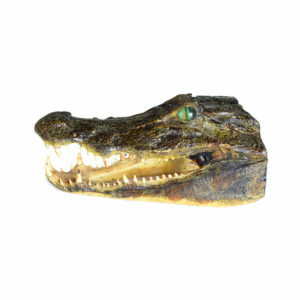 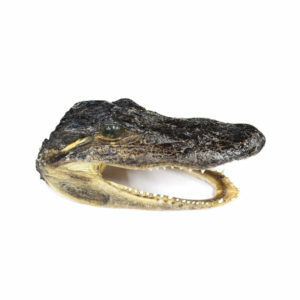 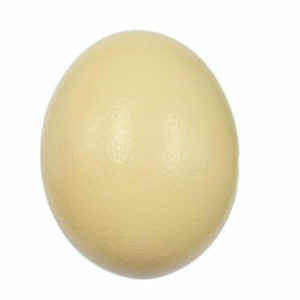 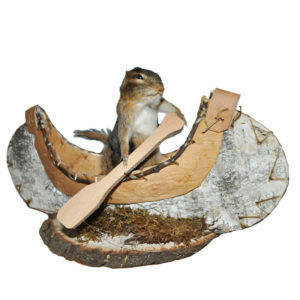 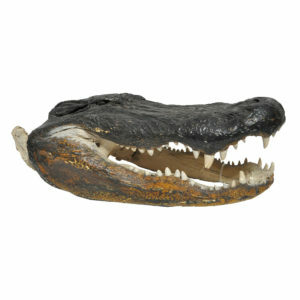 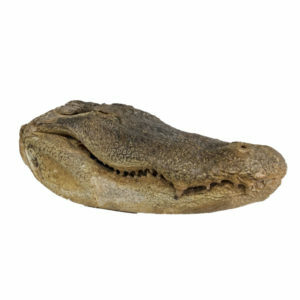 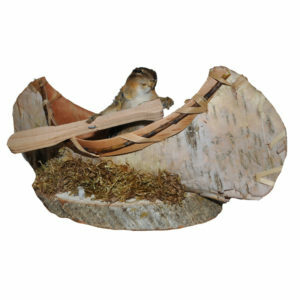 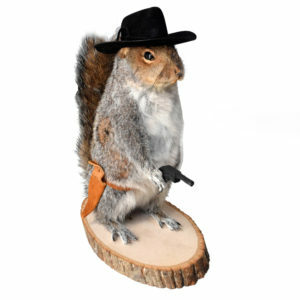 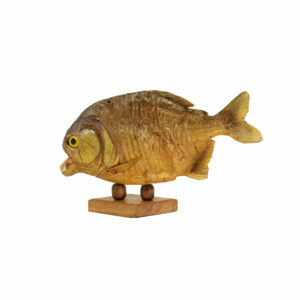 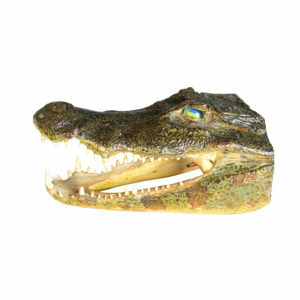 Our low prices and high quality perfect taxidermy Novelties are the best choice for you.